Kids can’t do their homework? Not able to work from home? We feel your pain. 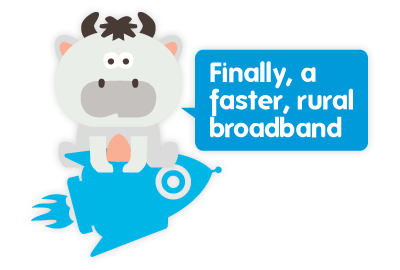 Stop waiting for empty promises about super fast broadband coming soon and get in touch with us; we promise you a warm reception. Our routers have been specially picked to offer the best performance with our high speed broadband network. And if your house doesn’t currently enjoy WiFi everywhere, speak to us about our custom indoor and outdoor multi-WiFi Access Point services. Online safety is a concern for many families. We have routers and services on our network that can help you to avoid inappropriate websites. Our installation includes professional router install, we will even help you get your wireless devices connected so you can be enjoying fast internet straight away.